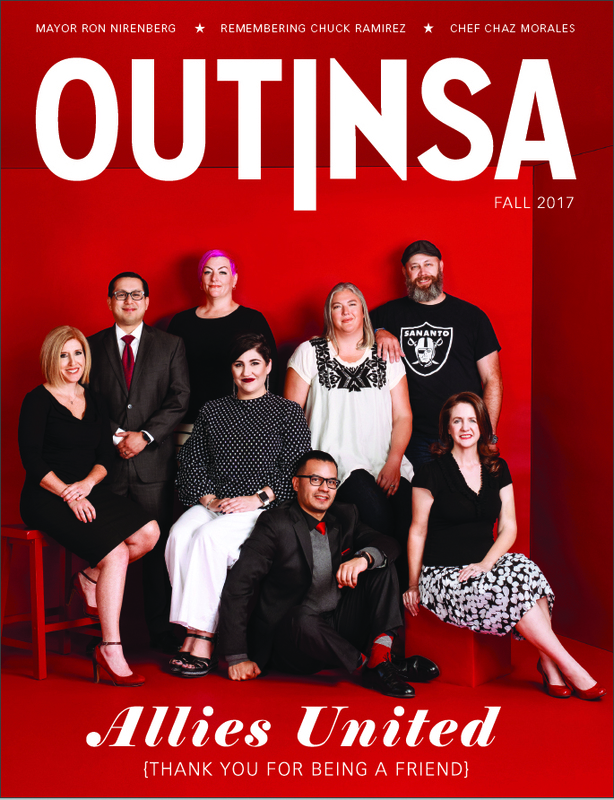 National LGBT organizations are speaking out against gun violence after news that 26 people attending Sunday church services were senselessly murdered and another 20 injured by a gunman in Sutherland Springs, Texas on November 5. Jason Lindsay, executive director of the Pride Fund to End Gun Violence, a political action committee that formed after the Pulse nightclub massacre last year, issued a statement which says the easy access to guns spawned the tragedy. 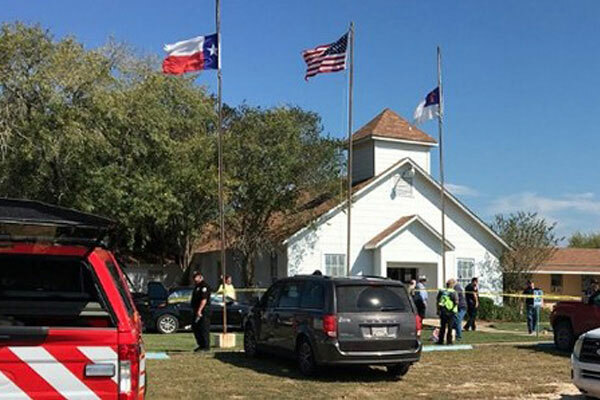 Our hearts go out to the people of Sutherland Springs, Texas, who are suffering today from an unimagined horror. Today’s massacre is another reminder that no one is safe when access to guns is so easy. While the investigation continues and details continue to emerge, we must face the reality that one more American town is just the latest in a growing list of cities ravaged by senseless gun violence. In a statement, Human Rights Campaign President Chad Griffin emphasized the need to change gun laws. Our hearts go out to those impacted by this senseless tragedy today in Sutherland Springs, Texas,” Griffin said. “Whether in an LGBTQ club or a Texas church, gun violence is plaguing our country. Unless Congress acts, no community in America can be safe. Make no mistake about it, what happened in Sutherland Springs this morning could have easily happened in any other town across America. The murder of innocent people across our country should move Congress to realize there is an overwhelming and indisputable need for action. It’s time for Congress to stand up to the NRA. We will continue to demand action until our lawmakers either hear us — or we have new lawmakers. HRC backs common-sense gun violence prevention policy measures and policies aimed at addressing the epidemic of hate that has fueled anti-LGBTQ-motivated murder, assault, and discrimination,” Griffin added. “For decades, LGBTQ people have been a target for bias-motivated violence, and easy access to deadly weapons has compounded this threat. Common-sense gun violence prevention measures endorsed by HRC include banning access to assault-style rifles, expanding background checks, and limiting the ability for suspected terrorists and those with a history of domestic abuse to access guns. The OnePulse Foundation, which was “established to create a sanctuary of hope” after the Pulse shootings in Orlando, posted a statement on Facebook that said we all deserve safe spaces where we can be free from violence. It seems as though we awaken every week to news of another senseless act of violence and hate. We are with all those in Sutherland Springs, Texas who have been affected by the deadliest mass shooting in Texas history. Churches are symbols of safety and places of refuge for millions in this country and around the world. They are the center of many communities; places where individuals gather, united in love and in worship. This was the case in Charleston, South Carolina at the Emanuel African Methodist Episcopal Church and at the Sutherland Springs First Baptist Church. In many ways, Pulse Nightclub was no different. A safe space, dedicated to bringing our community together no matter the creed, orientation, race, or gender. Now that sanctuary is gone and we are seeing this more and more throughout the country. We have seen the narrative shift from “How could this happen?” to “Is this ever going to stop?”. In a little over a year, we have lost safe spaces that allowed us all to revel in our common humanity, in our desire to dance, to sing, to love and to worship. We must stand united and we can not let this continue to become the norm. We all deserve to love. We deserve to dance. We deserve to sing. We deserve to live.